Measurable Data Token (MDT) is a decentralized data exchange economy connecting users, data providers, and data buyers and denominates the value of data. 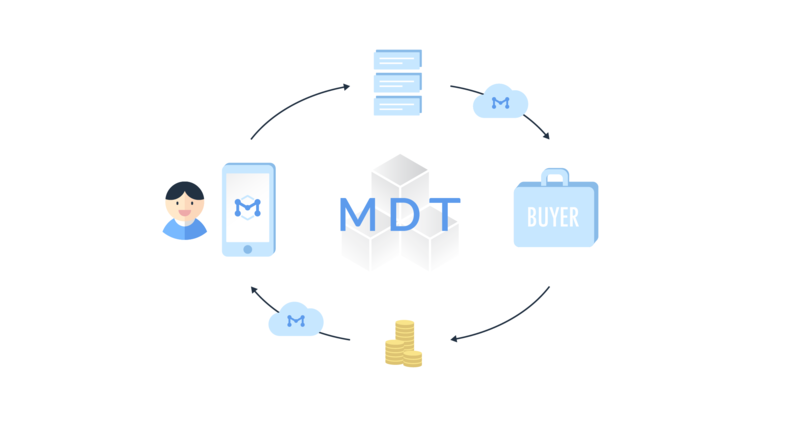 MDT compensates users for sharing anonymous big data while providing data buyers and providers with a more efficient and impartial trading model. 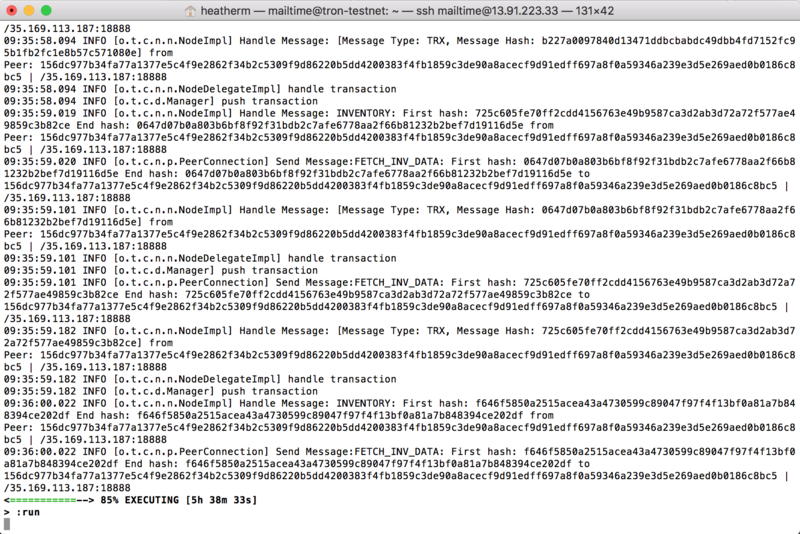 The team previously built MailTime, an email app with over 5 million users, which is also the first use case of MDT ecosystem. The cloud system we initially planned does not come with high configuration, thus we can save more space for future upgrades and ongoing-scaling. MDT's very own Reward System will allow any compatible application to start its task-based reward platform. MDT team will first include TRX as one of the first use cases. The MDT Wallet will support TRX to MDT Swap. 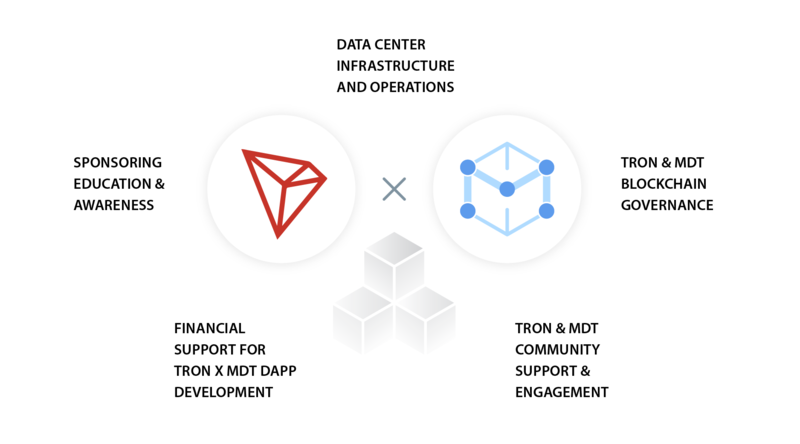 MDT's all channel Social Media Accounts with over 200,000 members will support TRONSR campaign. MDT's very own blockchain series talk "MEASURABLE Talk" will also be featuring TRONSR. Heatherm Huang, co-founder of MDT. Seven years ago, Heatherm designed Talkbox Messenger, one of the first voice messenger apps, which had 13 million users. 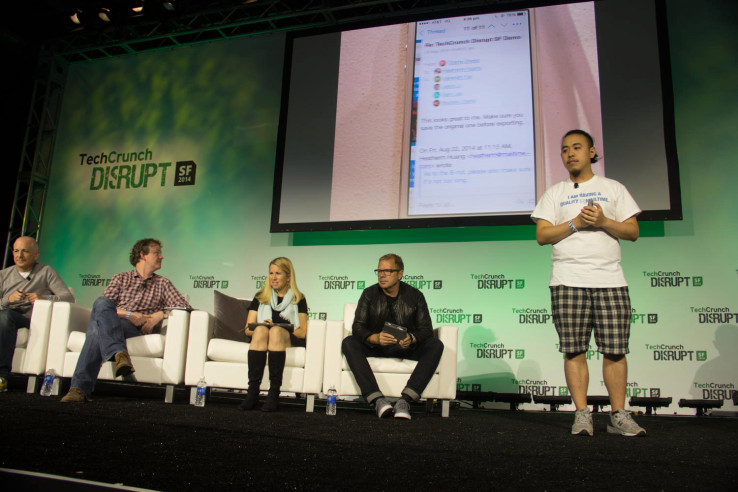 His second product MailTime Email Messenger debuted at the TechCrunch Disrupt, was awarded as “Best of 2015” by Apple with over 5 million users. 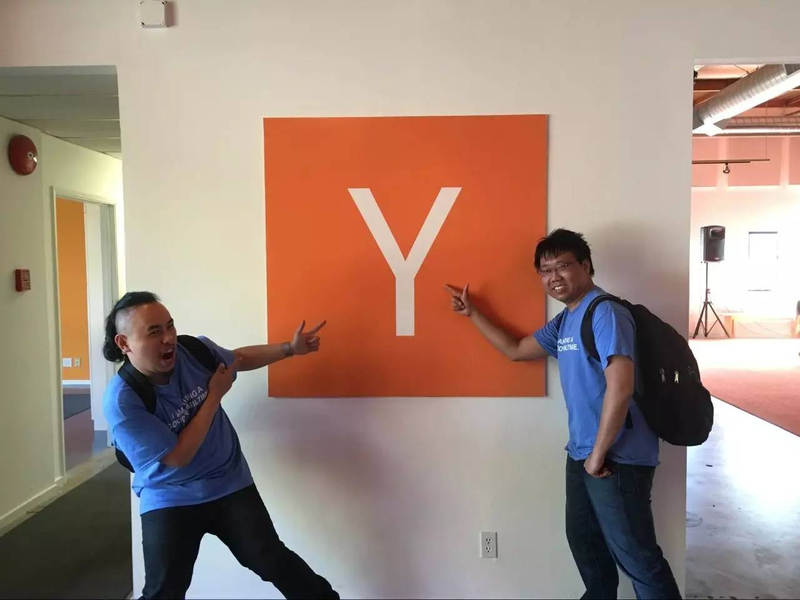 Other than that, Heatherm’s team started an email intelligence company called Measurable AI, analyzing up to 15 billion anonymous consumer data. His experience in both consumer products and big data led to his latest venture - Measurable Data Token, a decentralized data exchange economy. Strong team and looks promising~! Thanks all for the support! Looking forward to be part of the community! Love MDT，love the team，I have been talked to team members for a while, and they are trustable. They pay a lot of attention on Imporve and create new projects Like Mailtime. That is an awesome app. I love mdt，i love fairy girl ，i also love heatherm. 从一开始知道MDT量数就被量数团队和项目所吸引，在不断的接触中，更是被量数团队不浮躁，脚踏实地做事风格而感动，我相信量数必将从众多的大数据项目中脱颖而出。Go for it!The future belongs to us! looking good, guys! Keep it up~! We choose West USA and Southeast Asia with dual-system backup and our primary TRON block producer will be hosted on Google cloud and Azure. Each location will have multiple nodes behind the network load balancer with multiple firewalls in order to provide better stability and data security performance. 1. DDoS attack protection: stop attacks in minutes with our cloud solution. 2. Our servers will install security updates automatically. 3. The outgoing connections ensures our TRON SR primary block producer stay hidden from the internet while synching up to the blockchain and producing blocks. 1. Our servers will be monitored 24/7 and event handlers have been set up to restarting the process automatically. 2. 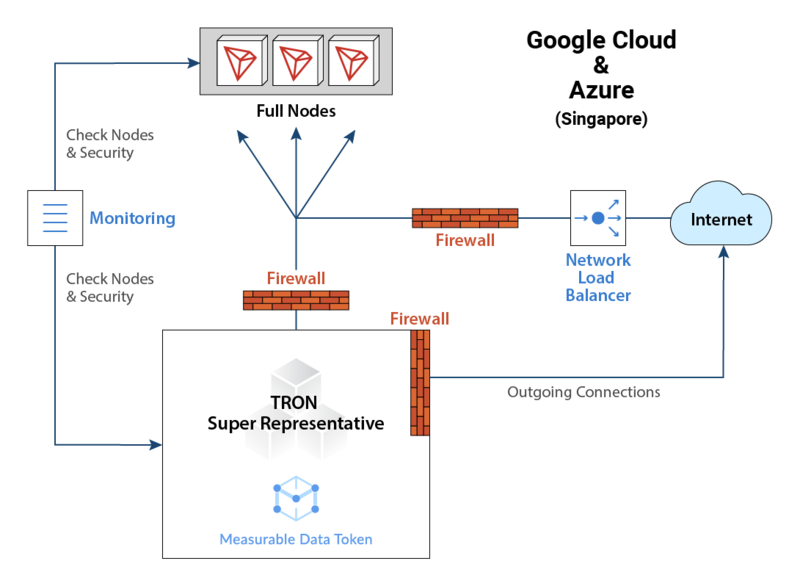 In order to further check our TRON processes running smoothly, we will continually verify our nodes and blocks are staying in sync with blockchain to provide better API services to others. 3. We will also monitor the blocks produced by other 26 SR and compare the number against our nodes to ensure block producing consistency and balance within the TRON chain and keep updated for future expansion plans. 1. Our monitoring solution will send alerts to our on call engineer once any outage notifications occurs within our infrastructure. 2. We will setup a rotating team of multiple engineers to monitor our infrastructure. 3. Our team will make quick turnaround to provide urgent service and support with solid experience and monitoring data to drive continuous improvement.nd Nodes in the Google and Azure cloud solutions. 1. MDT is a decentralized data exchange economy adopted by Mailtime, award winning email solution app with 5 million users backed by world class investors. We are experts with solid knowledge in data field in years. After TRON mainnet launch, we will be working on moving our infrastructure to our own dedicated data center space. 2. We will build up our custom cloud solution accordingly post launch. 3. We will consider scale up to a multi data center solution to become truly independently decentralized but not relying on Google, Azure or Microsoft in the future. 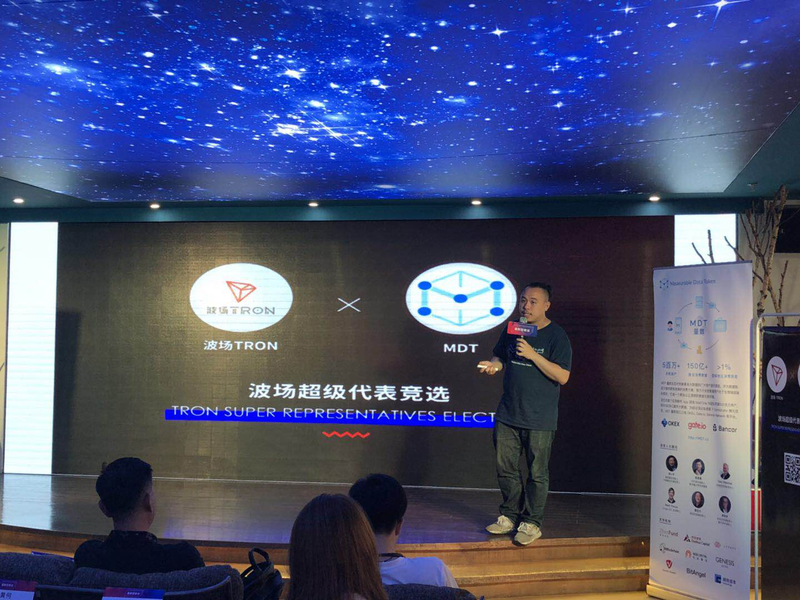 With support of 100 Media in China, we hold our believe to advocate TRON X MDT make a better future in the decentralized world. 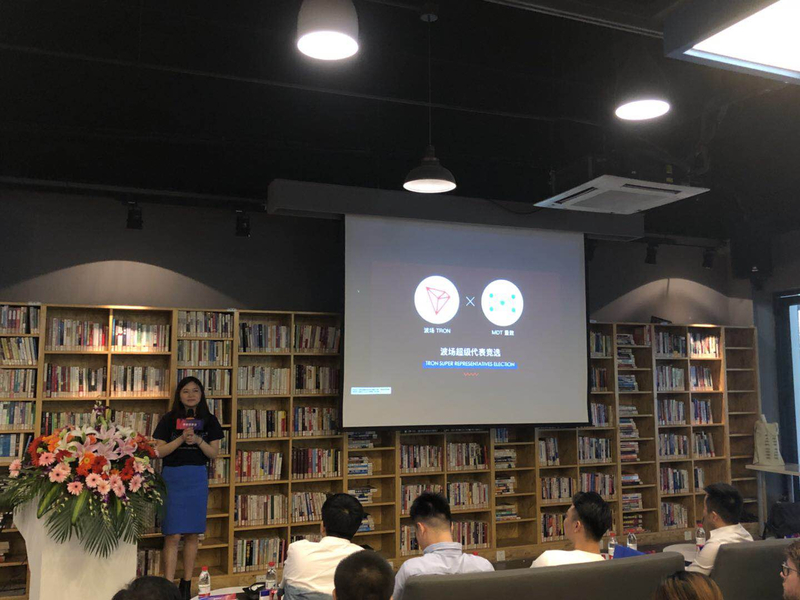 We launched MDT talks in China to raise up awareness of TRON X MDT and educate people how the TRON and MDT ecosystem work by live streaming and event talks. 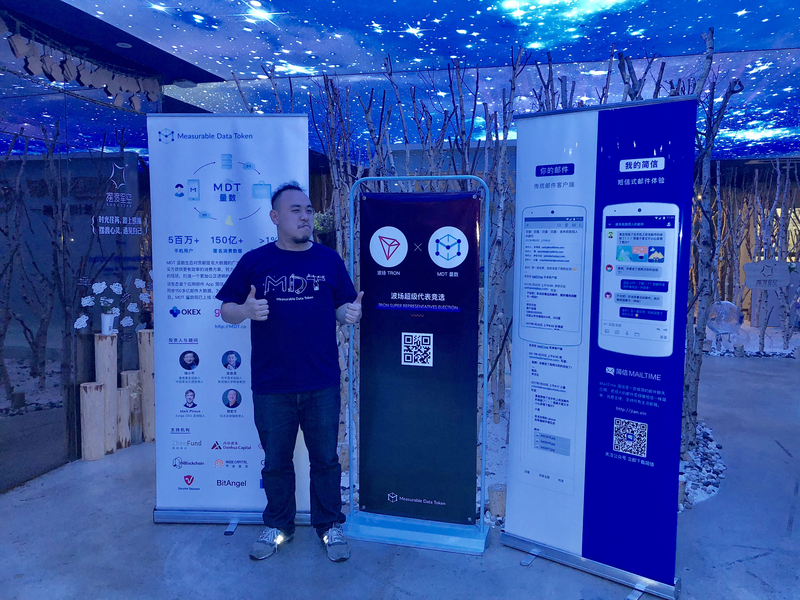 We have walked over the major cities such as Chengdu, Hangzhou, Shenzhen, Shanghai to let people know bockchain projects like TRON and MDT could benefit everybody in the real life. 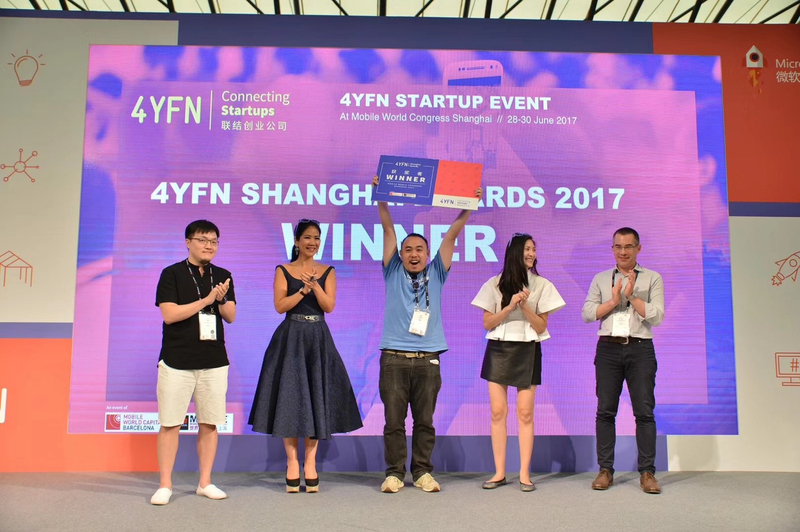 100 Media reported us and delivery the message and the knowledge of blockchain affecting more than 500,000 people. There are more coming in Shenzhen! Come join us! Thank you all for the support for TRON X MDT and our MDT talks! 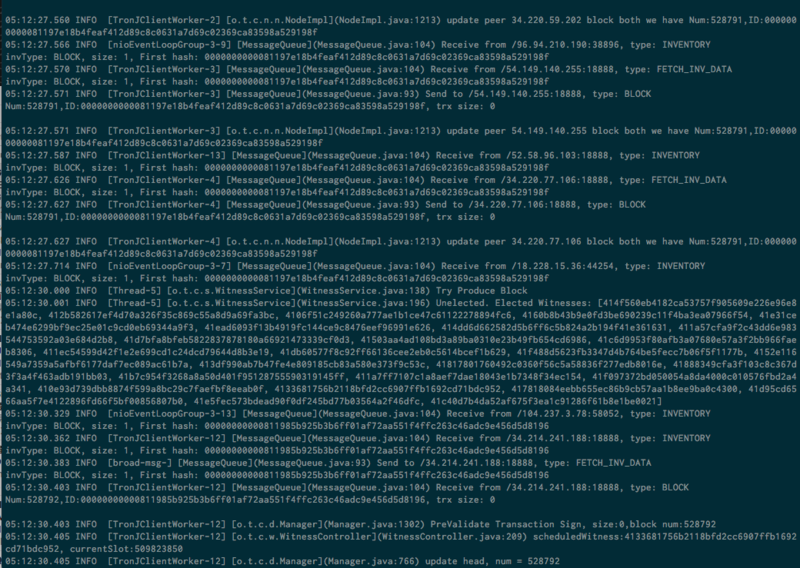 The latest screenshot of our testable nodes.